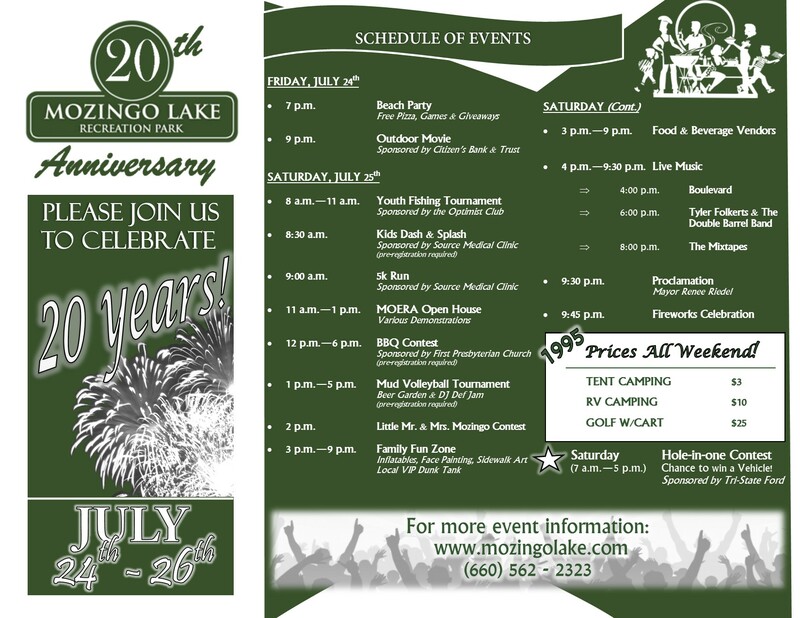 This year marks the 20 year anniversary of the opening of Mozingo Lake Recreation Park in Maryville, Missouri! Since 1995, the park has continued to transform itself into the premier outdoor recreation destination in the region. To commemorate park growth and continued community support, a weekend-long celebration has been planned Friday, July 24th – Sunday, July 26th. Step back into 1995 with original amenity prices Friday through Sunday! *If you have already made reservations for normal pricing, a refund for the price difference will be made to you following the event. In addition to our roll-back pricing a detailed listing of events is available below. Come celebrate various improvements to the Beach at Mozingo with free pizza, games, and giveaways! Cool off with free shaved ice provided by Kool Kats! Once the sun sets, stay with us at the Beach to view a showing of the 1995 hit movie Jumanji. Be sure to bring a lawn chair or blanket with you for your seating. Sponsored by Citizens Bank & Trust. 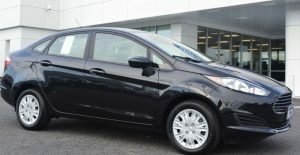 In addition to throwback golf course prices for the day, players will have the chance to win a new 2015 Ford Fiesta Black Sedan if they can sink a hole-in-one on selected holes. A $5 contest fee will be required to enter, however all proceeds go to the Junior Golf Foundation and support of the Watson 9. Bring your “A-Game” to the Sechrest 18 for a chance to win additional hole prizes! Sponsored by Tri-State Ford Lincoln of Maryville. A youth fishing tournament will be held at the City Boat Ramp beginning at 8:00 a.m. The tournament is free to all children who wish to participate. All youth will fish from the shoreline and the best catches of the day win prizes! 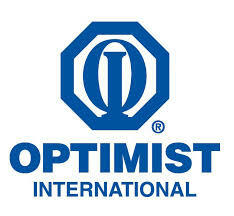 Sponsored by Optimist Club of Maryville. The Kids Dash & Splash Trail Run includes music, obstacles, and water activities for the participants. The run is approximately one (1) mile and is designed for kids 12 and under. Pre-registration is recommended and is $10 which includes a t-shirt if registered before july 10th. For more information please click here “Mozingo Run”. On site registration begins at 8 a.m. Sponsored by The Source Medical Clinic. 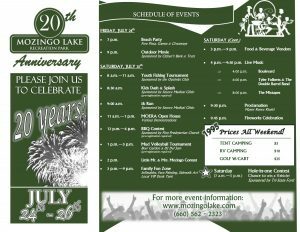 The MozinGO Run 5k is a family fun event celebrating Mozingo’s 20th anniversary. The 5k race begins and ends at The Point and pre-registration is recommended. 5k race fees are $25 for adults and $15 for children 15 and under, which includes a t-shirt if registered before July 10th. For more information please click here “Mozingo Run”. On site registration begins at 8 a.m. Sponsored by The Source Medical Clinic. This is your chance to tour the Missouri Outdoor Education Recreation Area operated by the Department of Health and Human Services at Northwest Missouri State University. Several demonstrations of outdoor activities and amenities will be provided. 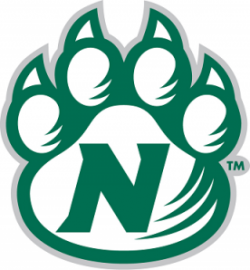 Sponsored by Northwest Missouri State University. Get a team together and come enjoy us for a unique mud volleyball experience in our custom built courts near the City Boat Ramp! Prizes will be provided to the winning teams following the first-ever tournament at Mozingo! The event will include music by DJ Def Jam, beer garden, and an appearance by the Bud Light Girls. Pre-registration is required for all teams by July 18th. Teams can register by completing this form. Have an adorable little one that should be crowned the first-ever Mr. or Miss Mozingo? Several categories will allow for children to get on stage for a unique family friendly experience. Registration for the event will open at 1:30 p.m. at the Point with winners announced at 3:00 p.m.
An overall winner for little Mr. & Miss Mozingo will be selected from the winners above and will each win a professional photo session by photographer Lindsey Gibson. Sponsored by A Thousand Words Photography. Pack up the kids and head to the free family fun zone near the Point! Numerous inflatables, games, face painting, and sidewalk art will be available. Did we mention this is free?! A local “VIP” dunk tank will be onsite to raise funds for the Junior Golf Foundation and support of the Watson 9. Participants will get three throws for $1.00 with Carson’s Sports Grille matching the donation! Sponsored by Carson’s Sports Grille. Numerous food and beverage vendors will be onsite to keep your stomach full and your thirst quenched. HyVee, Burny’s Sports Bar, and The Palms just to name a few. Three outstanding bands will be featured on stage at the 20th Anniversary event. Come and enjoy the food, weather, and live music at the scenic Point setting. Opening on stage is a local and up-and-coming band called Boulevard! Boulevard performs a wheel house of crowd pleasing hits that range form 80’s pop to current radio chart toppers. This energetic powerhouse group will perform from 4 pm. to 5:30 p.m. Did we mention that most of the band currently attends Northwest? For more information on Boulevard click here. 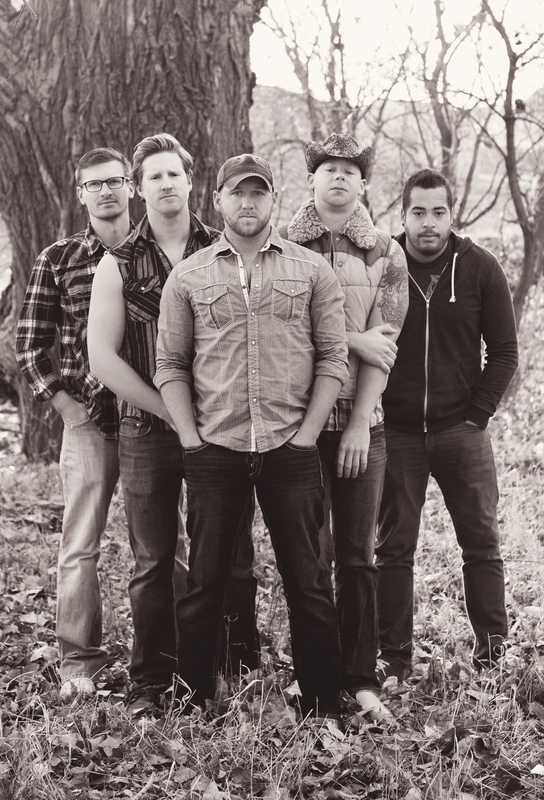 Please welcome Tyler Folkerts and the Double Barrel Band from Omaha, NE to the stage from 6 p.m. to 7: 30 p.m. With their smooth vocals and set list consisting of fast paced, fan favorite, current country hits, you’ll be sure to have a great time! 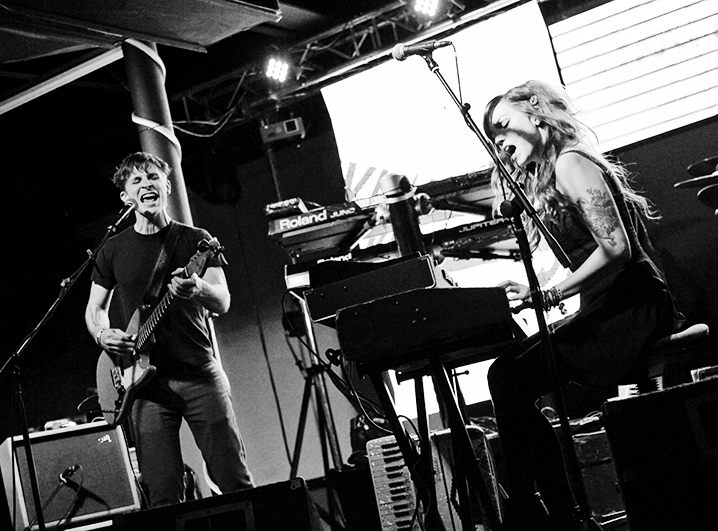 Local Maryville solo artist Tyler Folkerts joined DBB in January 2014 and nearly made NBC’s “The Voice” Season 8. As a finalist during filming in Hollywood, Tyler was unfortunately among a small group of finalists that did not get to audition once the coaches teams were filled. 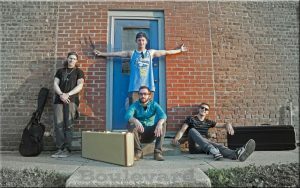 Collectively, the band has 25+ years of experience and has been setting the regional music scene on fire with the best songs of the past and the present. With covering some favorites from the past such as Lynyrd Skynyrd, George Straight, .38 Special, Garth Brooks and the Nitty Gritty Dirt Band, get ready to sing along and dance! 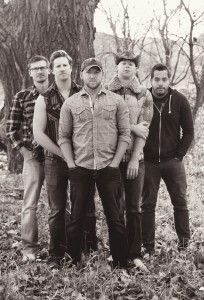 For more information on Tyler Folkerts and the Double Barrel Band click here. Celebrate the music that was likely playing during the development and construction of Mozingo! 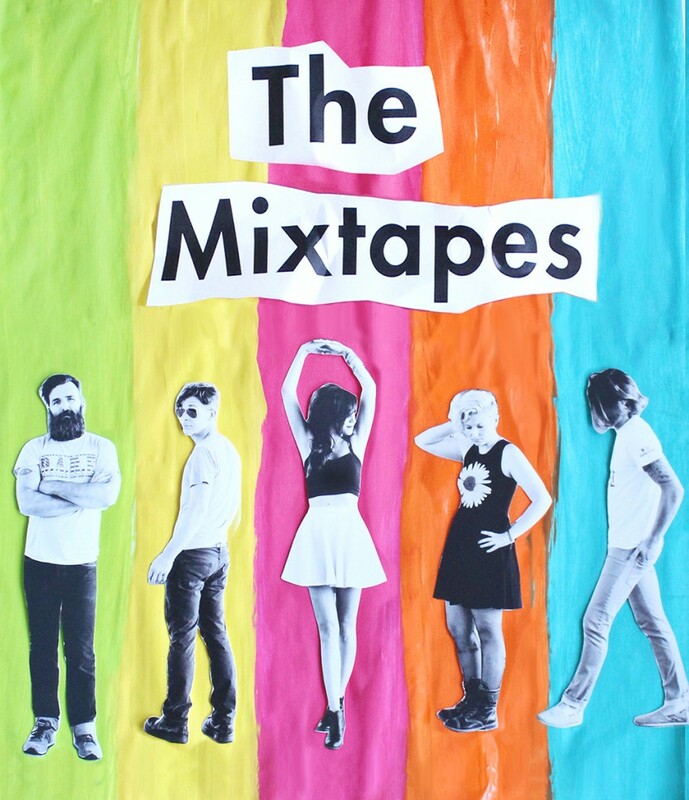 The Mixtapes of Springfield, MO, are a premier level 90’s tribute band playing all your favorite radio hits from a great decade of music! Each member of this five piece outfit sings, enabling the band to convincingly recreate a huge range of music spanning The Cranberries, Nirvana, No Doubt, Beastie Boys, Radiohead, Spice Girls, Weezer, Rage against the Machine, Beck and lots more! This is a high energy stage show and you won’t be able to help but join in! 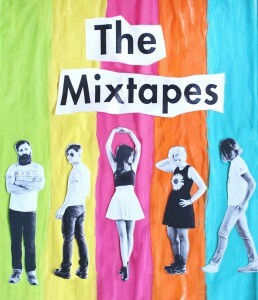 For more information on The Mixtapes click here. Please join Mayor Renee Riedel as she reads a proclamation commemorating 20 successful years! What celebration is complete without Fireworks? A fireworks show at the point is scheduled wrap up the evening’s festivities! Sponsored by Kawasaki Motors Manufacturing, Maryville , PeopleService, Inc., Oak Pointe Assisted Living & Memory Care, White Cloud Engineering & Construction Company. All Day – 1995 Prices!